When it is activated and in balance, you operate from a sense of security because you feel that you are genuinely supported in all that you do. You come across as stable, calm, and grounded. Easy to be around. Confident but not arrogant. Without activation of the powerful first chakra, the upper chakras are likely to come out of whack. 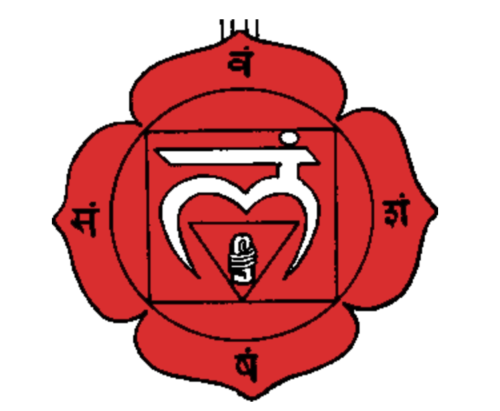 Read on to learn more about muladhara chakra, what is symbolizes, and how yoga can bring it into balance. Yoga asana can help you to stimulate the root chakra. Muladhara is associated with the feet, legs, sitting bones, seat and the base of the spine — in other words, everywhere the body tends to contact earth. 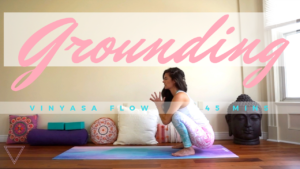 Many seated poses can feel especially grounding in part because they put you in such close physical connection with the earth. Take your shoes off and go for a walk in the dirt. Look for evidence that the world is generally hospitable to human life. Establish relationships that feel supportive with people who are genuinely joyful when you experience a success. Make it a practice to tend to your well-being, and the root chakra will surely generate a powerful reserve of energy that will feed your life and all of your many endeavors.